Both programs have a good range of pricing levels and features, however, Zoho Support allows you to access more advanced features at the lowest price in the category. Zoho Support has impressive analytics, reporting, and filtering features – at the lowest price in the category. 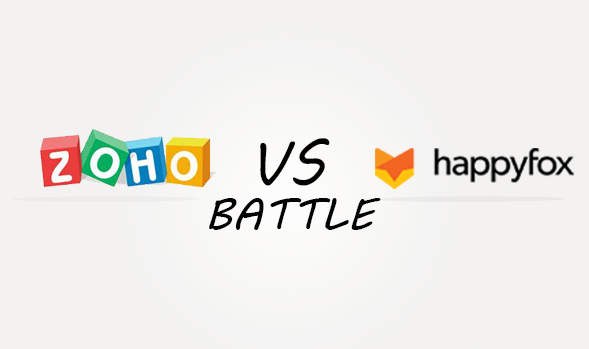 Happyfox only supports email ticketing, so you should choose Zoho Support if you require phone or live chat options. Zoho Support only integrates with other Zoho software while Happyfox plays well with a number of other systems. Zoho Support supports 6 languages and Happyfox supports 9!